BATON ROUGE, La. 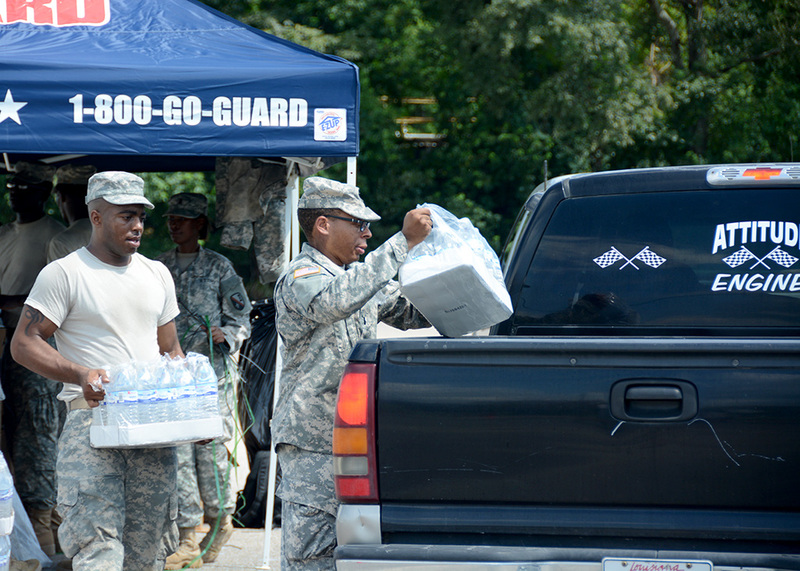 – Since being activated one week ago on Aug. 12, the Soldiers and Airmen of the Louisiana National Guard have been working tirelessly around the clock conducting several missions including evacuations, search and rescue missions, engineering missions, commodities distribution and security at several shelters. 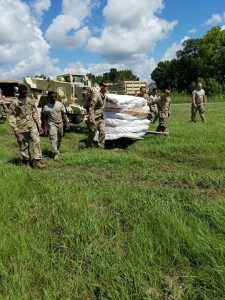 Currently, the LANG has more than 3,820 Air and Army Guardsman assisting with emergency flood operations and have rescued more than 19,040 citizens and 2,660 pets. The LANG has also issued more than 78,945 MRE’s, 465 tarps, 439,515 bottles of water and 961,500 sandbags. The Guard has also issued more than 2,200 cots and 1,700 blankets for shelter support. Although wet and dirty and tired, morale among the Troops is high. Campo said that at one point his unit was spread out in three cities: Livingston, Ponchatoula and Independence. Their main mission was to use their powerful bridge erection boats to navigate floodwaters too deep for high-water vehicles to get through and where the currents were too strong for other boats. “This is one of my proudest moments,” he said. Susan Black, wife of Sgt. Kevin Black of the 843rd Engineer Company out of Franklinton, Louisiana, said that she has been worried about her husband being out in the flood. “When the cell towers were down, I couldn’t call or text him, and it made me very nervous,” she said. “I’m incredibly proud of him though. 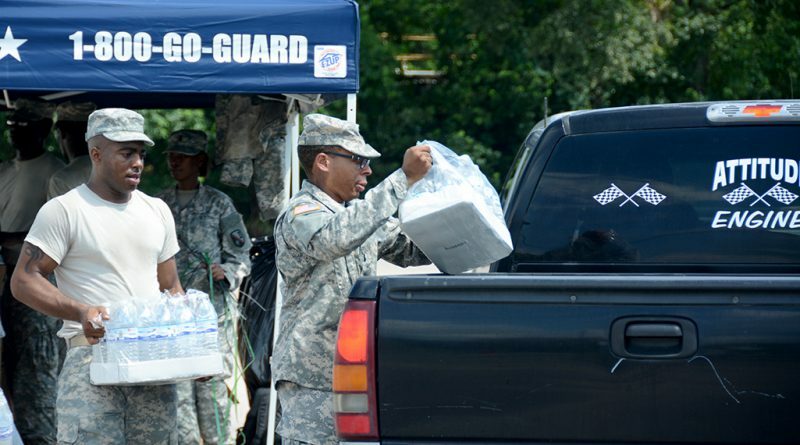 I’m proud of the entire Louisiana National Guard for helping the community and the state. This is what they do.” Sgt. Black is a high-water vehicle driver operating in the Denham Springs area during this emergency operation. Although floodwaters in hard-hit areas are receding, the LANG is not slowing down. Search and rescue missions continued for a week and Guardsmen are readying for further rescue missions as water moving south could produce more flooding. 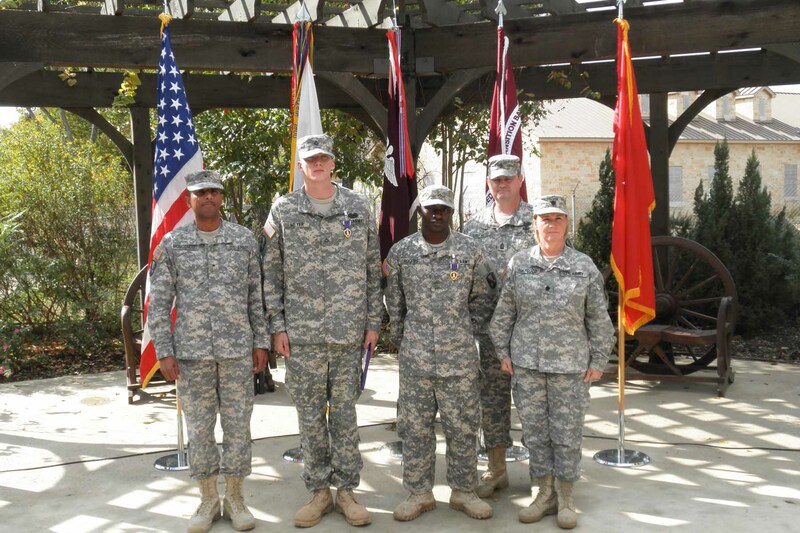 “We are agile, forward postured and prepared to flex in any direction … for any mission,” said Col. Cindy Haygood, commander of the 225th Engineer Brigade. 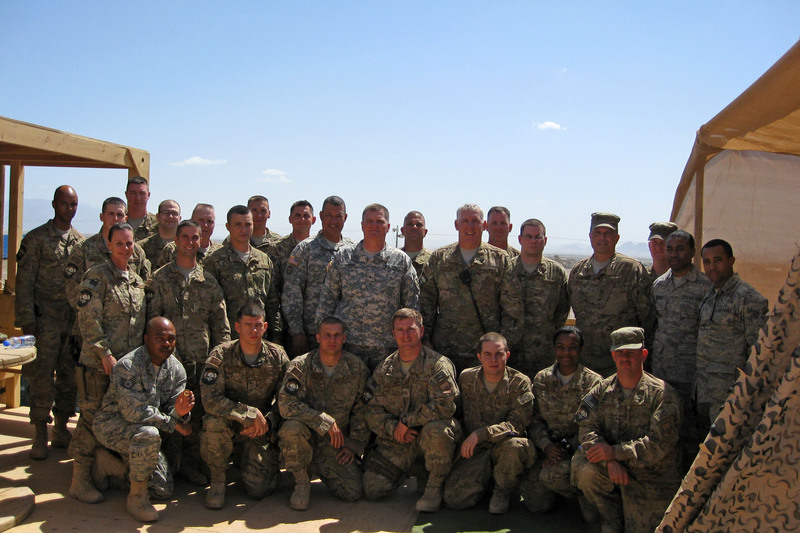 Soldiers and Airmen have also been working at shelters, assisting local government agencies and law enforcement in providing security and support who have also been working tirelessly can have a lighter load on their backs. Guardsmen in the 139th Military Police Company out of New Orleans and the 239th MP Company out of Carville are providing security at shelters at the River Center in Baton Rouge and the Lamar Dixon Expo Center in Gonzales. Capt. 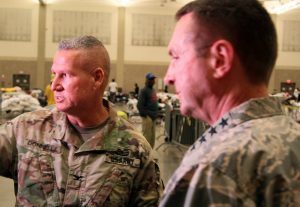 Dan Gaskins, executive officer of the 773rd MP Battalion, said their main focus now is to help direct evacuees as they come into shelters and ensure that families know and feel they are in a safe environment during their stay. Spc. Amanda Rishton of Zachary was posted in a gym at the expo center surrounded by piles of clothing, shoes, diapers, cases of water and other essentials that evacuees may need. After receiving a call the night of August 12, she quickly reported 7 hours later to the Gillis W. Long Center in Carville where the 239th is headquartered.